Shark Finning and Bycatch. Time For Tuna Labelling to Include Shark friendly? 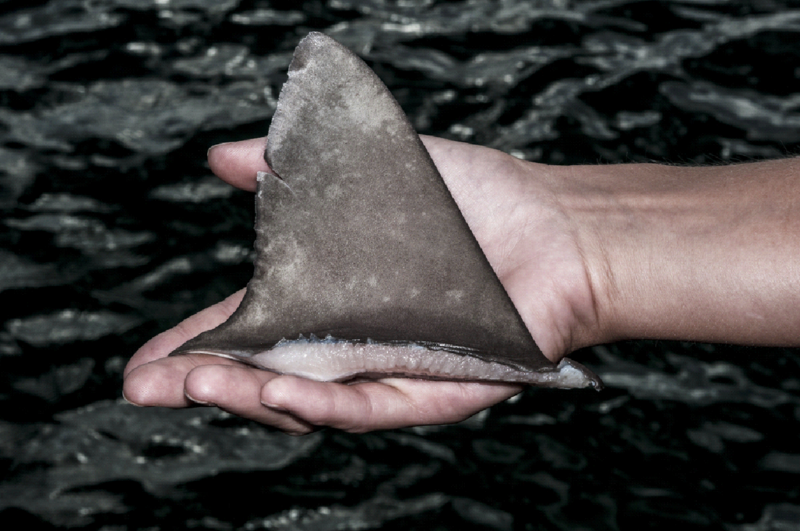 There are 74 species of shark currently listed as threatened. Of those, 11 are considered endangered. One quarter of all sharks and Rays are threatened with extinction. A number of factors are to blame, including the tuna fishing industry where millions of sharks are caught as ‘bycatch’ in nets and on longline hooks. Another major threat facing sharks today is the practice of ‘finning’. 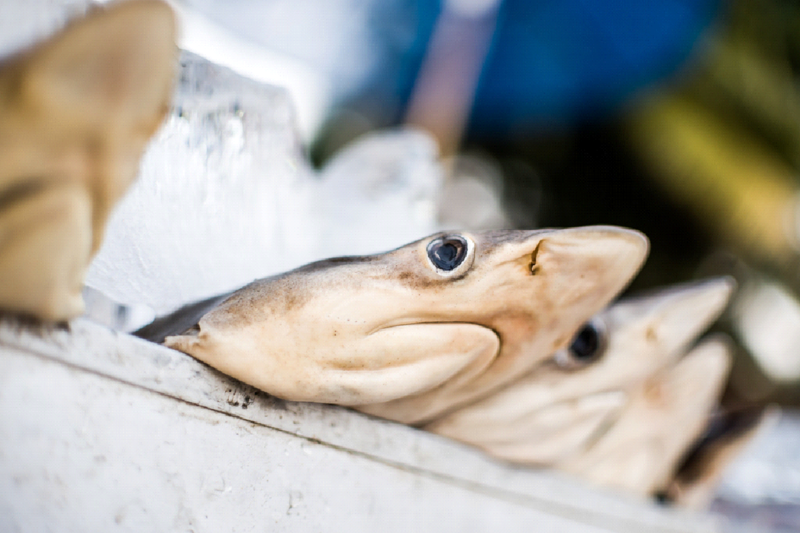 Compared with most other methods of animal slaughter, Shark finning is particularly brutal. Sharks are first captured in nets or on lines. Once landed their fins are sliced off whilst they are still alive. Their bodies are then thrown back into the ocean. 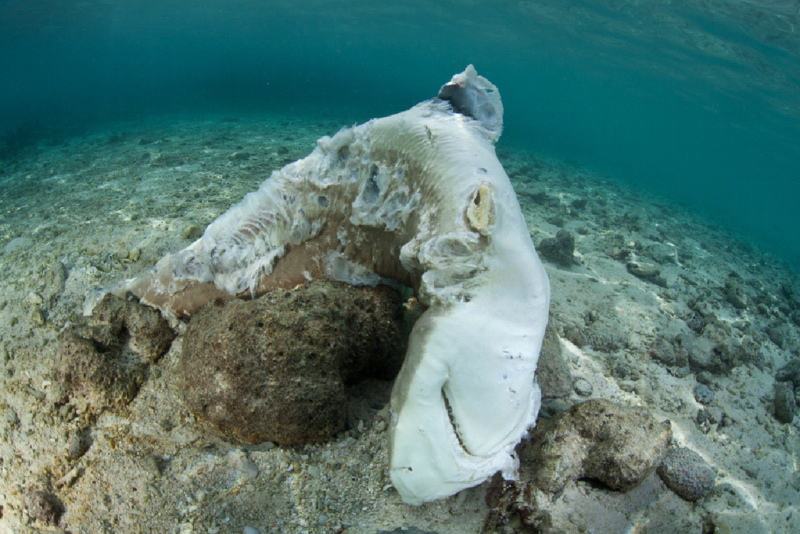 No longer able to swim, the injured shark either bleeds to death, drowns, or lists helplessly on the sea floor – becoming an easy target for predators. This carnage is driven by the high market prices paid for shark fins. By weight, fins have become one of the world’s most precious ‘products’ with up to 50 million sharks taken each year to satisfy demand. The killing is indiscriminate, with baby sharks as valid a target as fully mature whale sharks. Precise catch figures remain unknown since much of the trade occurs illegally on the black market, suggesting an even higher number is being taken annually. Countries that take the most sharks include Indonesia, India, Mexico, Spain, and Taiwan whilst more than 125 countries around the world trade in shark products. This devastation is compounded by the fact that sharks are highly vulnerable to over-fishing due to the nature of their life cycle. Their ‘strategy’ for survival, evolved over countless millennia, involves slow growth, late sexual maturity (the Greenland shark matures at 150 years! ), low rates of reproduction and lengthy gestation periods. The current demand for fins is greater than the ability to respond with sharks being plucked from the ocean and killed faster than they can reproduce. 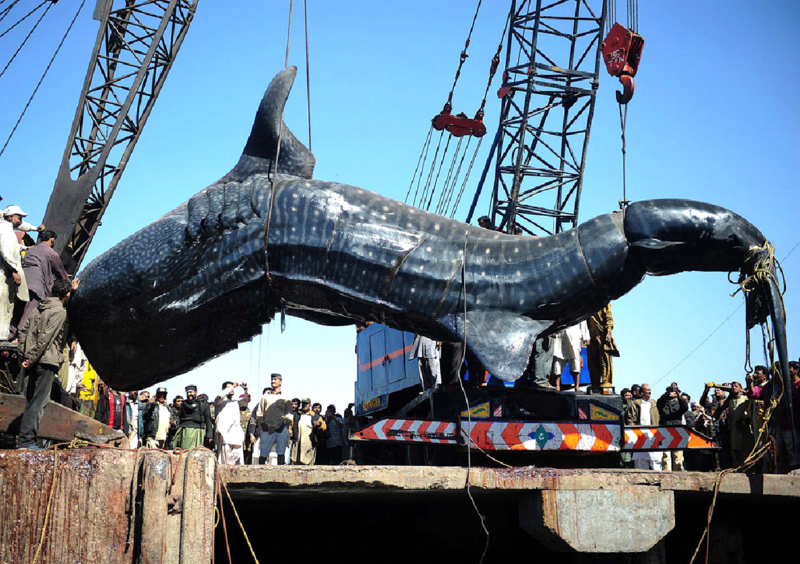 If this were not enough, another major threat facing sharks is their bycatch. Put simply, fishermen also catch sharks in nets and on lines when targeting other fish such as tuna and billfish. In the past, this shark ‘bycatch’ would have been lowered back into the ocean or cut free, but with the value of shark fins now so high it makes little sense to not land and fin them. An estimated 50 million sharks are caught as bycatch each year, and with little incentive for fishing boats to reduce the practice, or roll out costly shark avoidance measures, bycatch is becoming a hard to police and calamitous issue. Enough is enough. 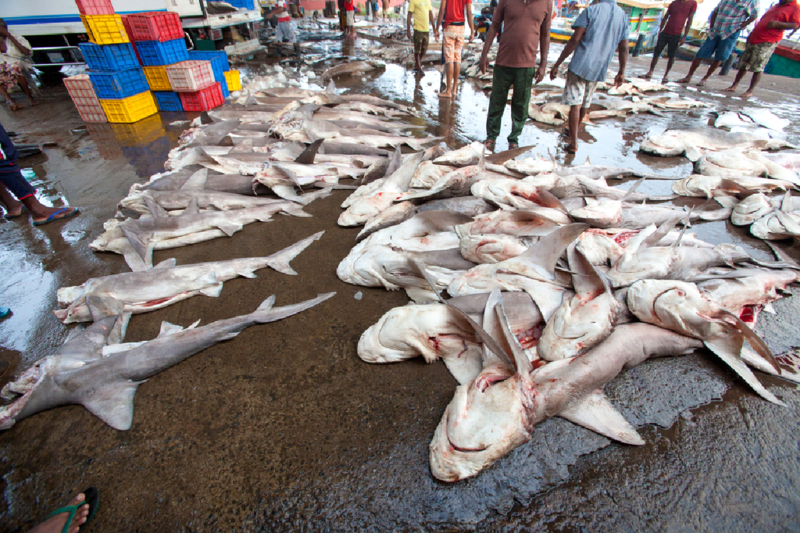 This ruthless slaughter of the world’s sharks must come to an end. It’s estimated that an absolute minimum of 100 million sharks die annually at our hands; a number that simply cannot be sustained. 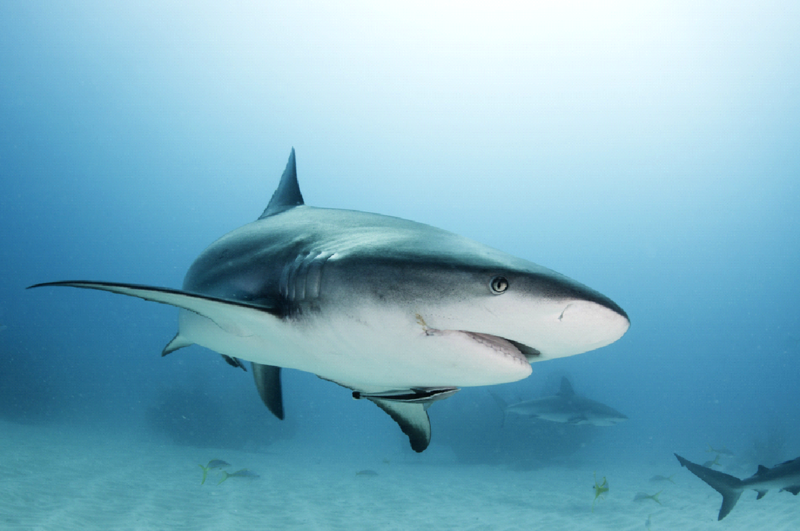 Without sharks, marine ecosystems worldwide face an uncertain future. 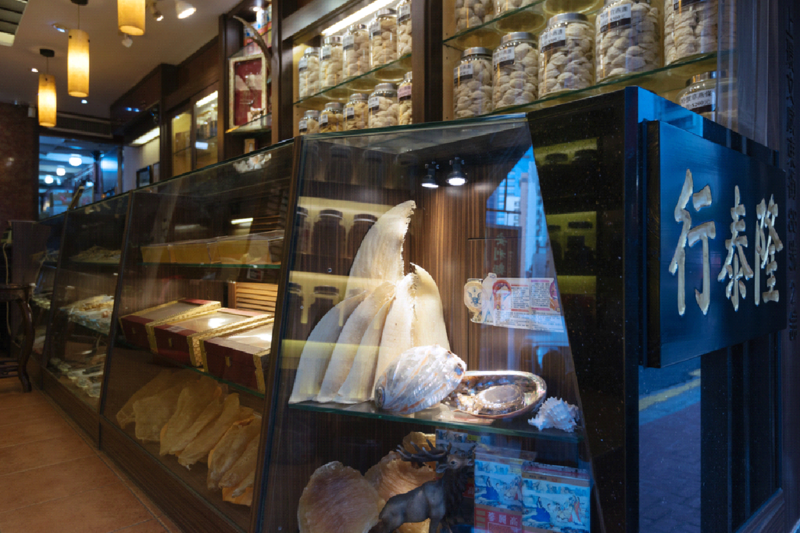 Salvari believes it is time for all tuna product labelling to include ‘Shark and marine friendly’. By taking an interest in, or even getting involved with shark conservation, you can help ensure these beautiful animals survive us and have a future in our oceans. Together we can make a difference for sharks and the countless other marine species under threat from overfishing, bycatch, marine pollution and ocean habitat destruction. Being aware and knowledgeable about what is happening to sharks at the hands of the fishing and finning industries is a great start. Let others know what you know. Spread the word, sign petitions and shout out for sharks and all marine life! You are the difference! Let’s make a better, kinder and safer world for all sharks. To find out more about Salvari’s marine conservation partners go here.